The Icelandic Energy Portal has been undergoing development and thus not been publishing new material for a while. From now on, the Portal will have a wider horizon, covering energy issues in the Northern Atlantic and Arctic Regions. We will be your leading independent provider of energy information and expertise in the region, delivering news, independent analysis and critical knowledge on energy industry trends, energy markets, geopolitics, law, and strategy. Toxic Loans of Icelandic Banks in the Norwegian Energy Sector. Increased Danish Exports of Wind Energy. 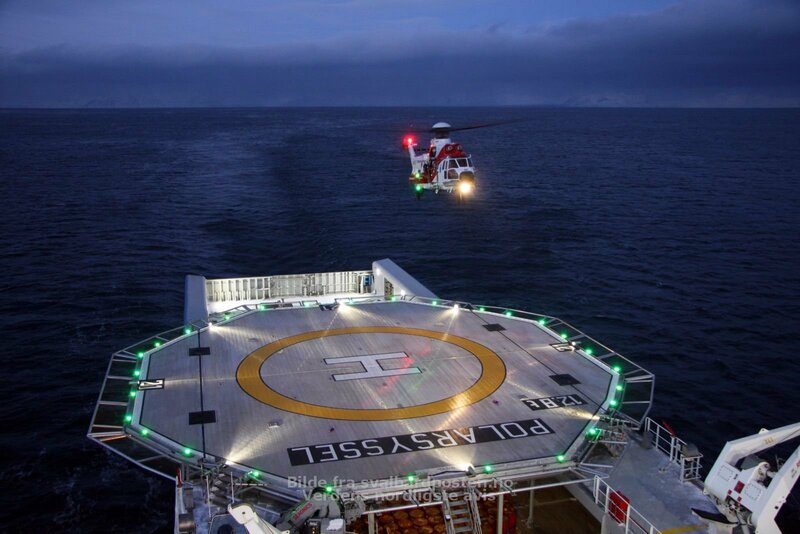 Newfoundland Offshore Oil Licences Extended. Electricity Tariffs to Aluminum Smelters in Iceland Declined in 2015. Current Low Oil Prices are Not Sustainable. The Icelandic and Northern Energy Portal is owned and developed by the Iceland-based energy consulting firm Askja Energy Partners. We deliver independent analysis, critical knowledge and data on energy industry trends, energy markets, geopolitics, law, and strategy. You can contact us through this link. 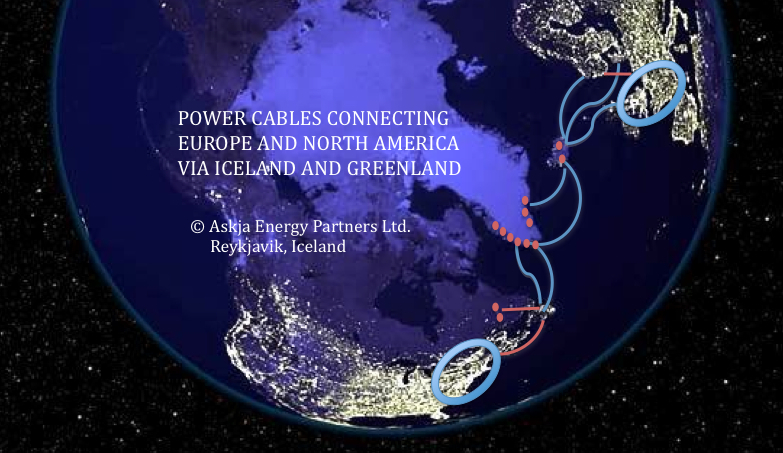 IceLink interconnector in operation by 2025? The Icelandic and Northern Energy Portal is an independent information source on energy issues in the Northern Atlantic and Arctic region. We offer our readers a clear and concise understanding of energy, from Canada to Greenland, Iceland, Scandinavia, Russia, and the United Kingdom, presented in plain language with relevant maps, photos, charts and other visual explanation. The Icelandic and Northern Energy Portal is developed by Askja Energy Partners, an energy consulting firm located in Iceland. We deliver independent analysis and critical knowledge on energy industry trends, energy markets, infrastructure, geopolitics, law, and strategy..
Our headquarters are located in Reykjavik, Iceland. 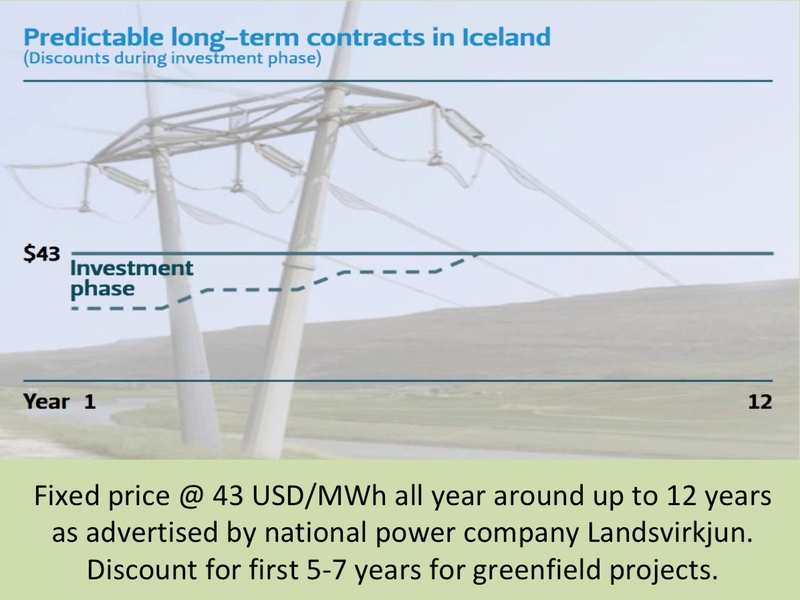 Disclaimer: Views expressed on this website are the views of Askja Energy Partners Ltd, and are subject to change at any time based on market and other conditions. This is not an offer or solicitation for the purchase or sale of any security and should not be construed as such. References to specific securities and issuers are for illustrative purposes only and are not intended to be, and should not be interpreted as, recommendations to purchase or sell such securities.